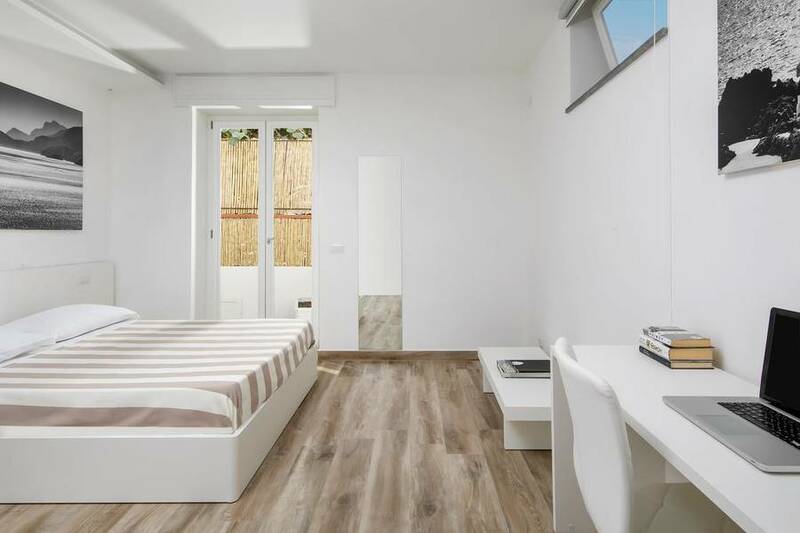 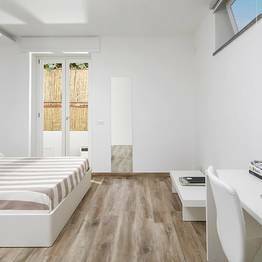 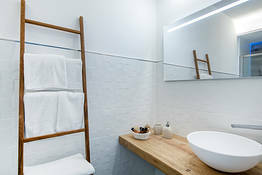 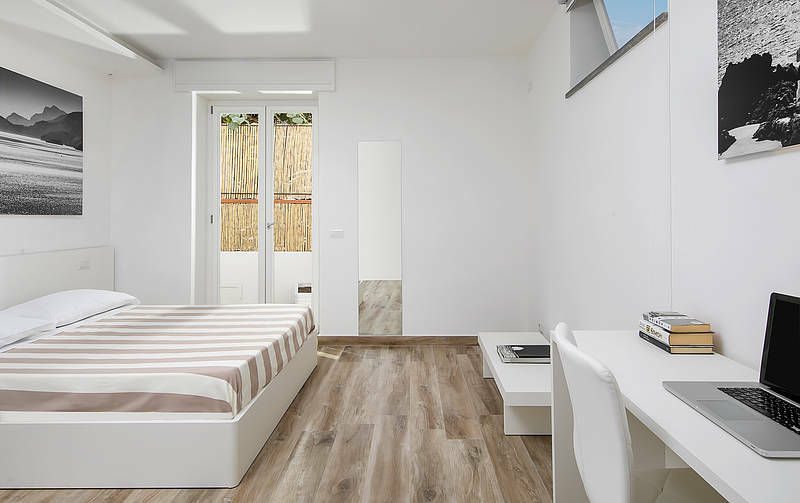 This elegant double room is large enough to fit a third bed, awash with light from the cozy private terrace, and has an en suite bathroom with chromotherapy shower, hairdryer, and bath and body products. 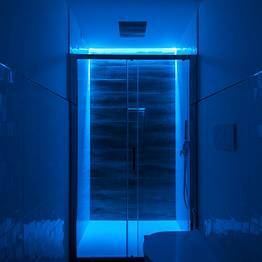 The room includes heat and air conditioning, a minibar, window screens, and an open-air dining area. 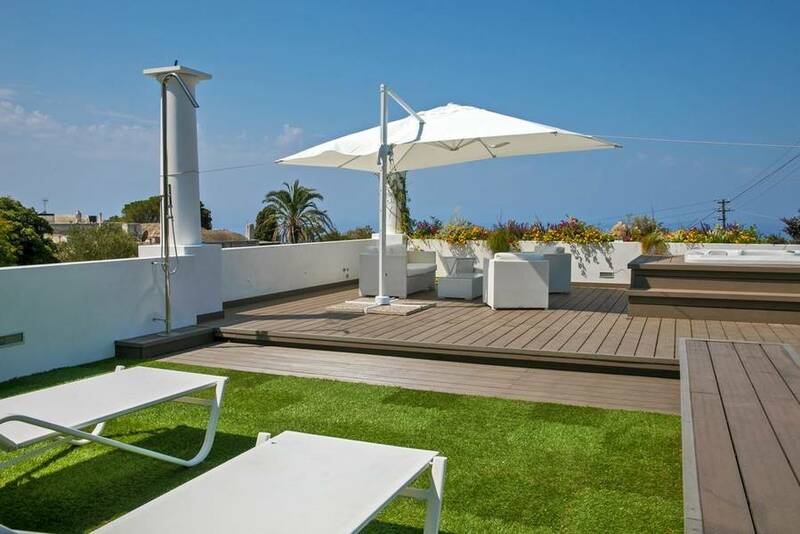 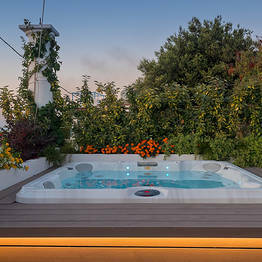 Guests are welcome to use the terrace sundeck with hot tub boasting sunset views over the sea. 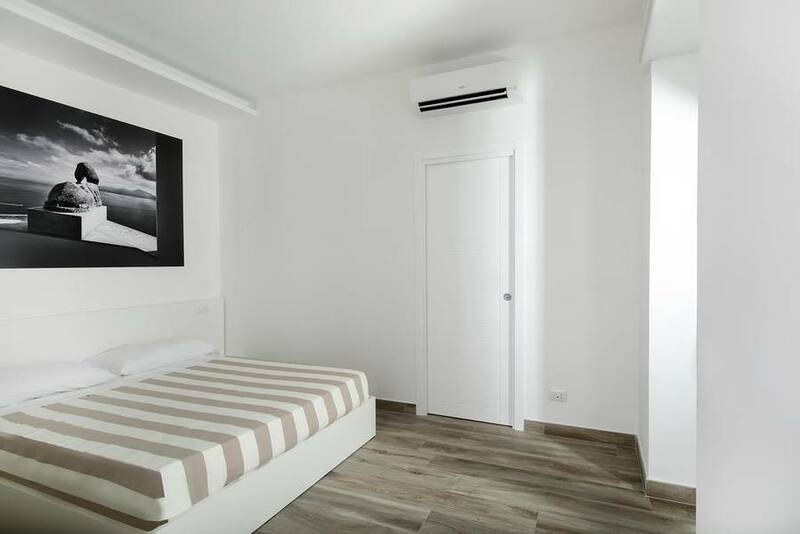 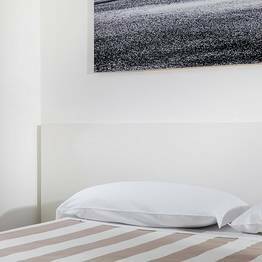 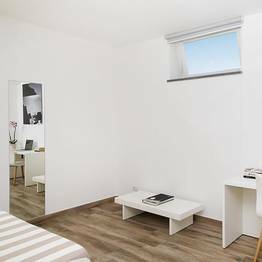 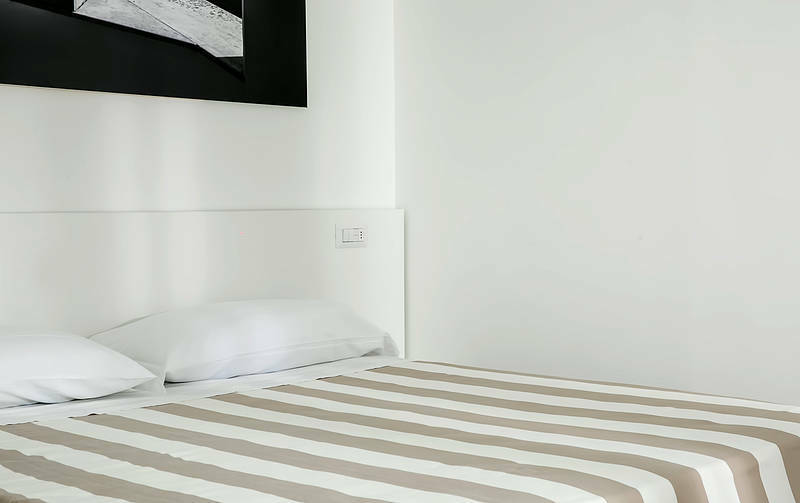 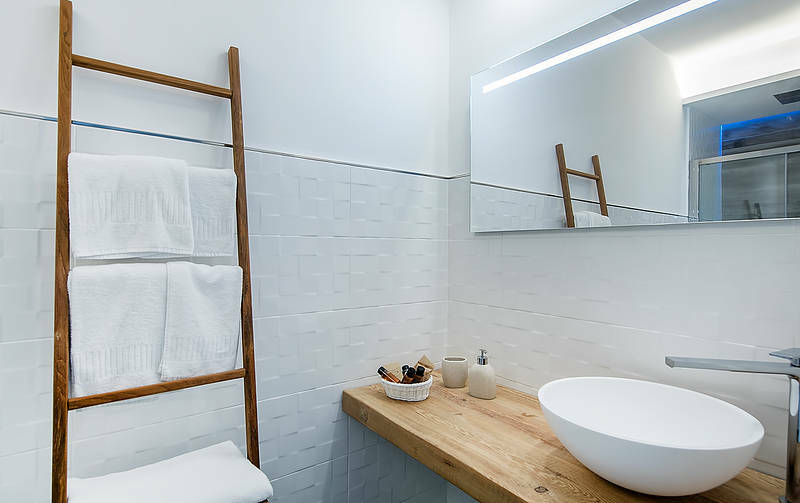 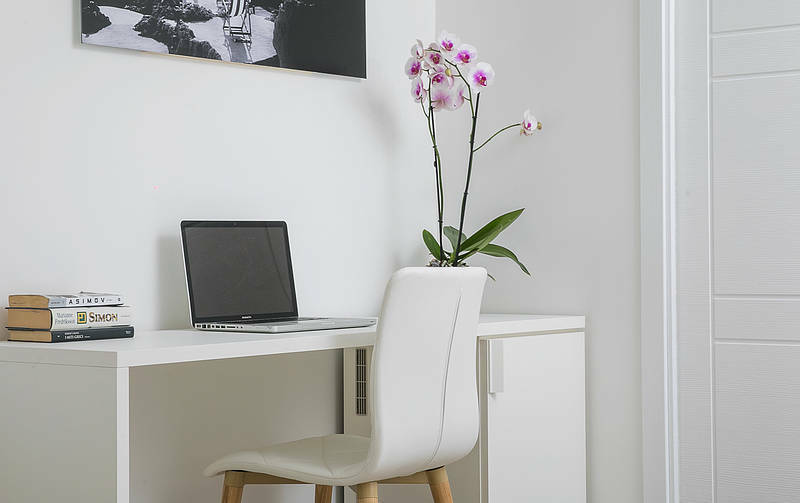 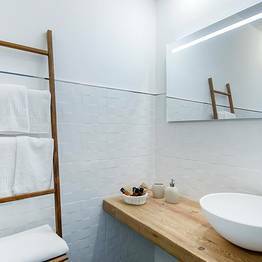 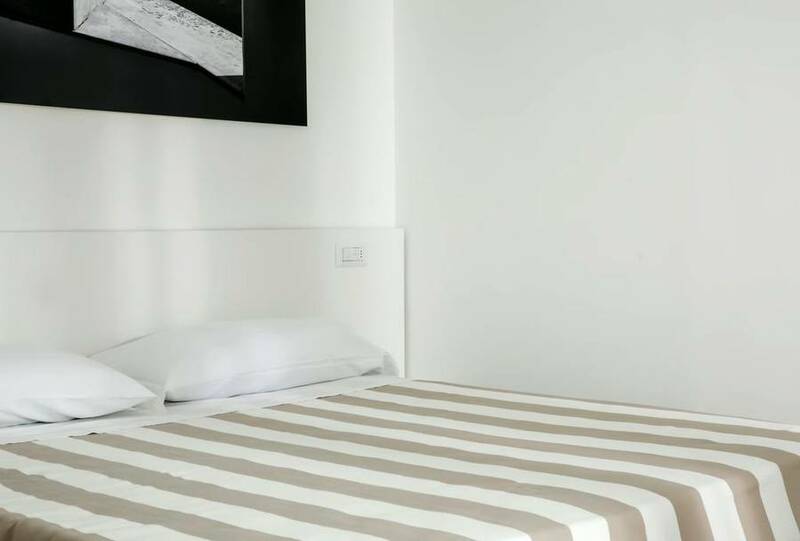 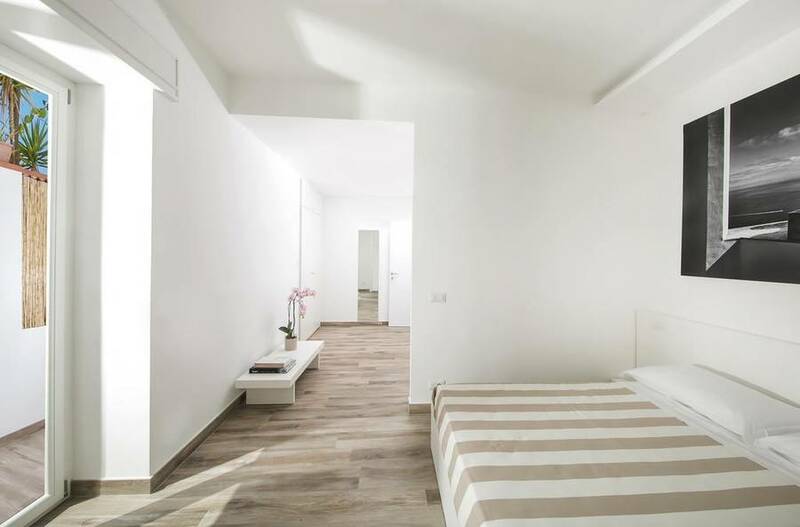 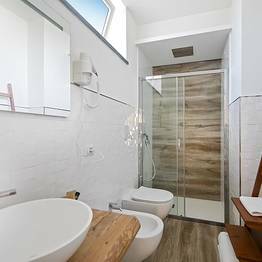 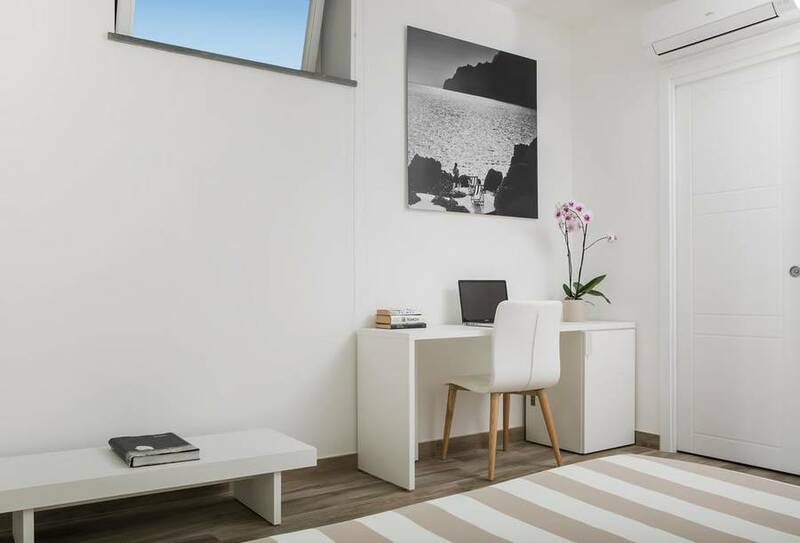 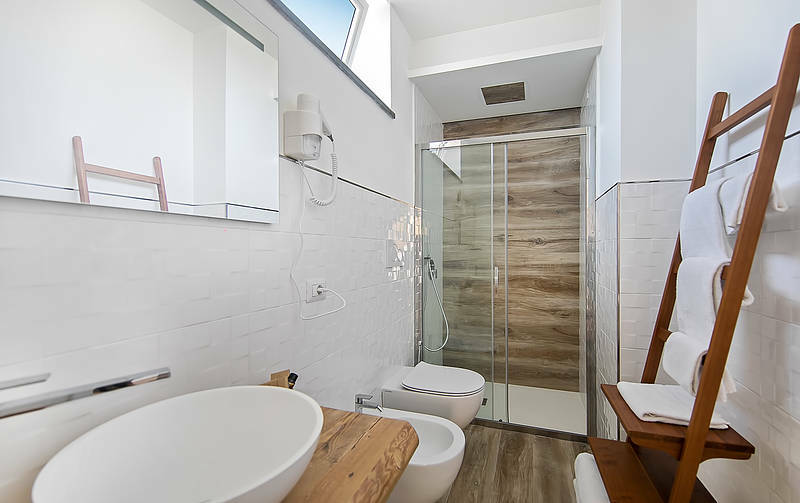 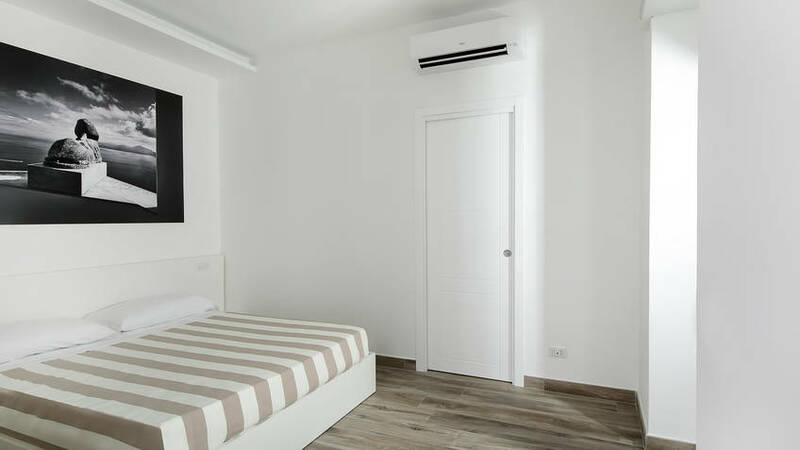 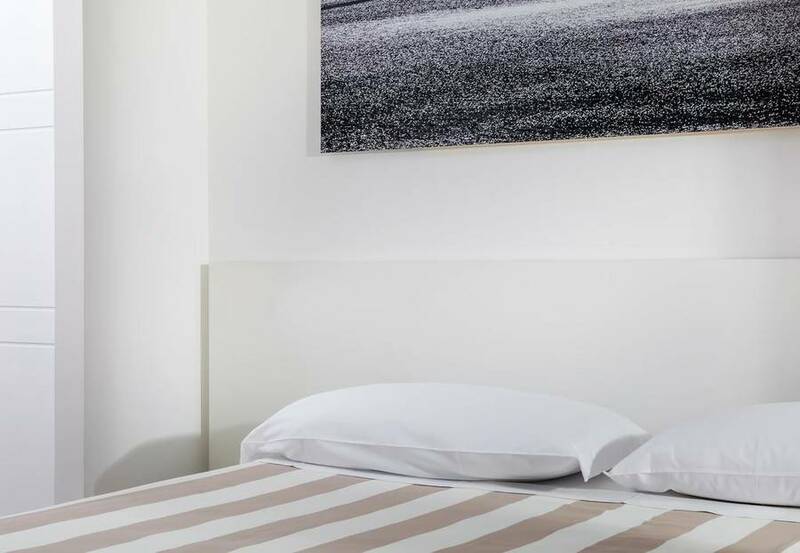 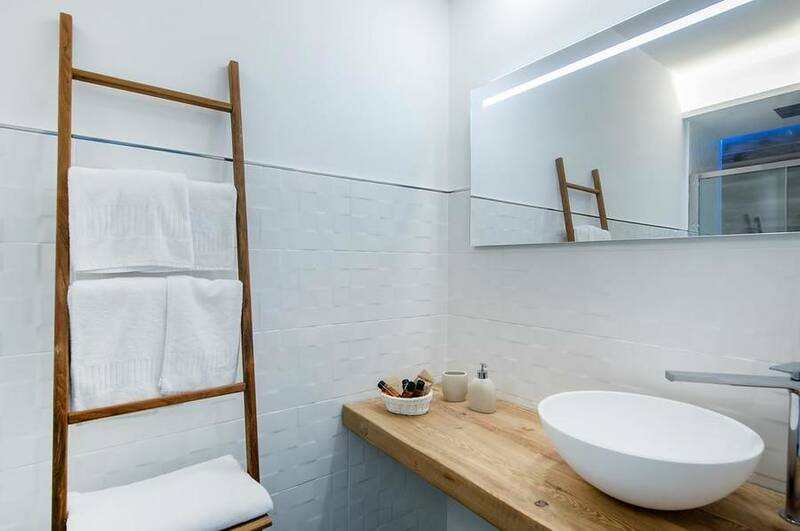 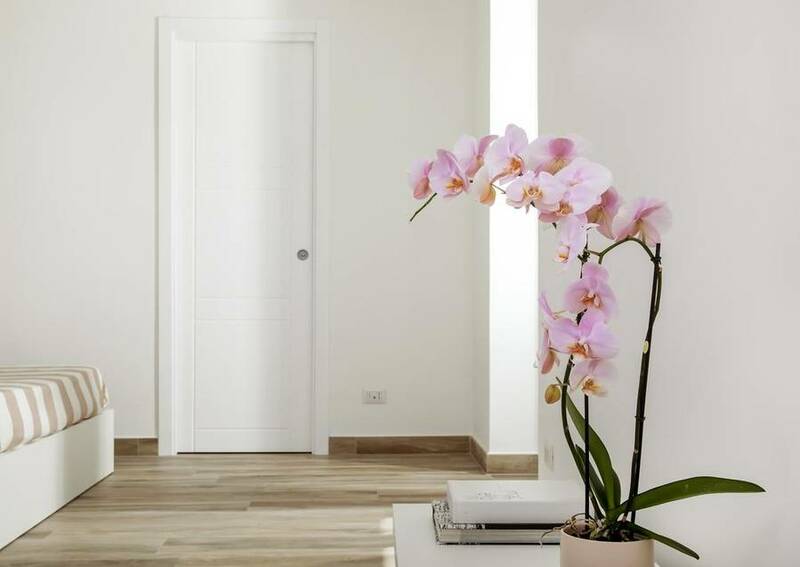 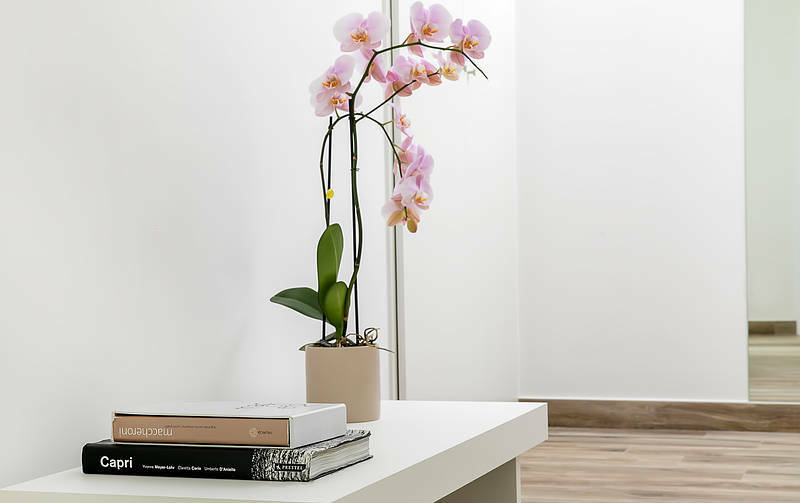 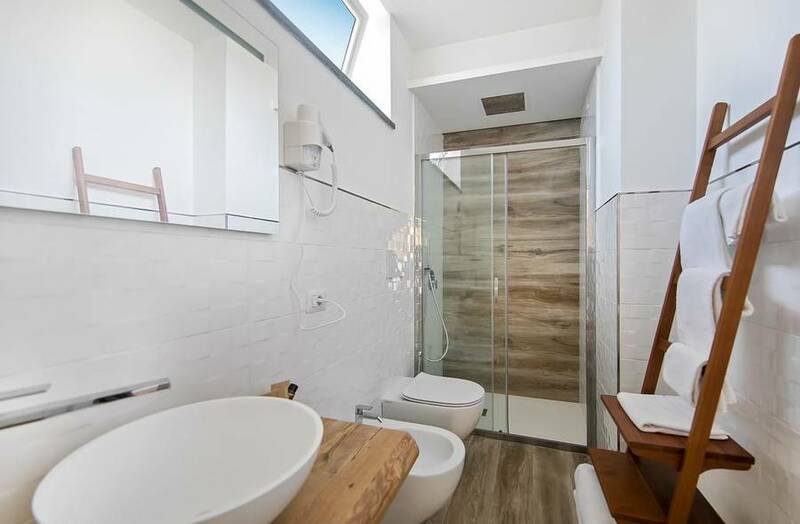 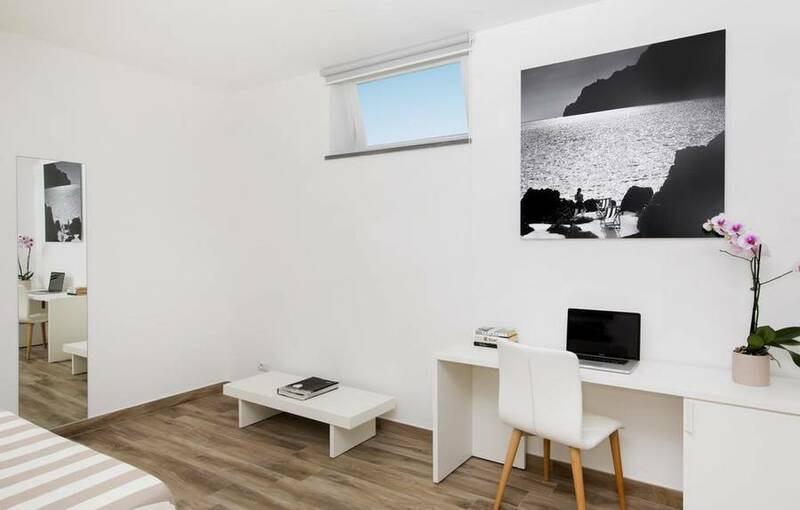 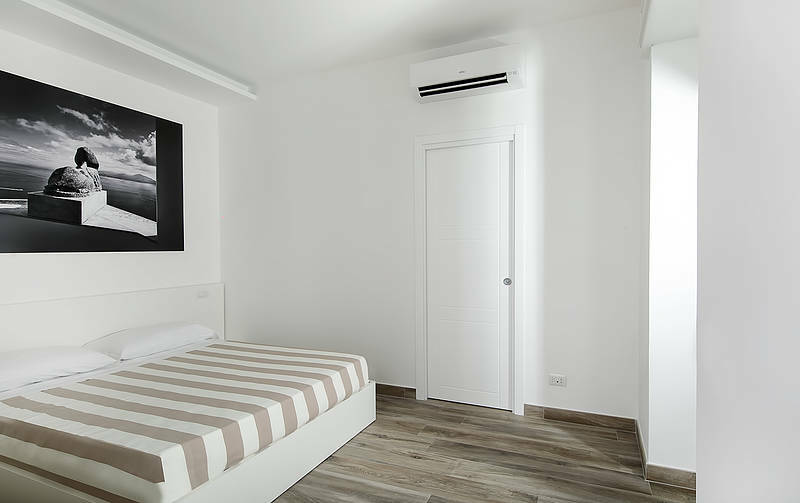 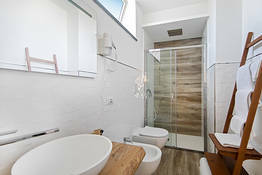 This bright and airy double room has an independent entrance, intimate private terrace, and en suite bathroom with chromotherapy shower, hairdryer, and personal care products. 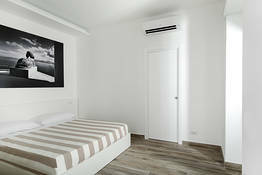 Room amenities include heat and air conditioning and a minibar. 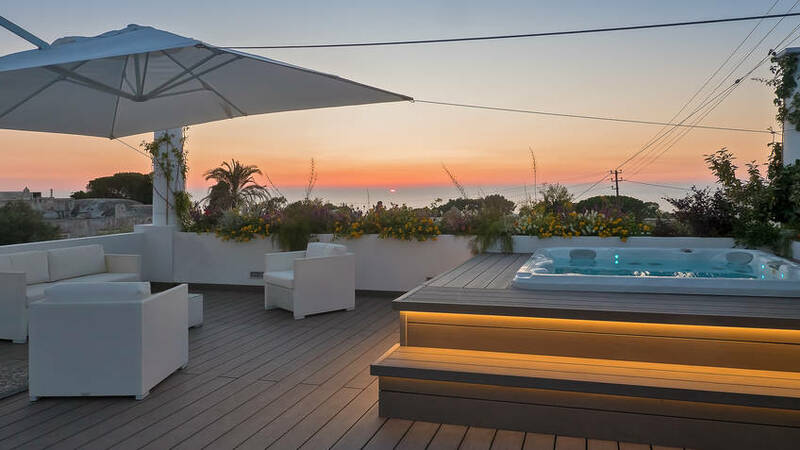 Guests are welcome to use the upstairs terrace sundeck with hot tub that overlooks the sea, offering gorgeous sunset views. 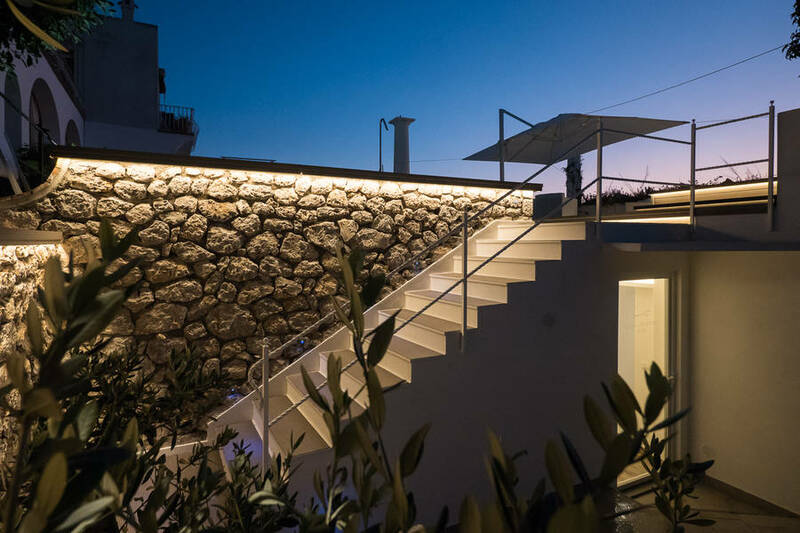 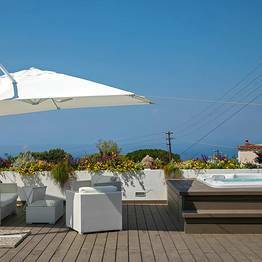 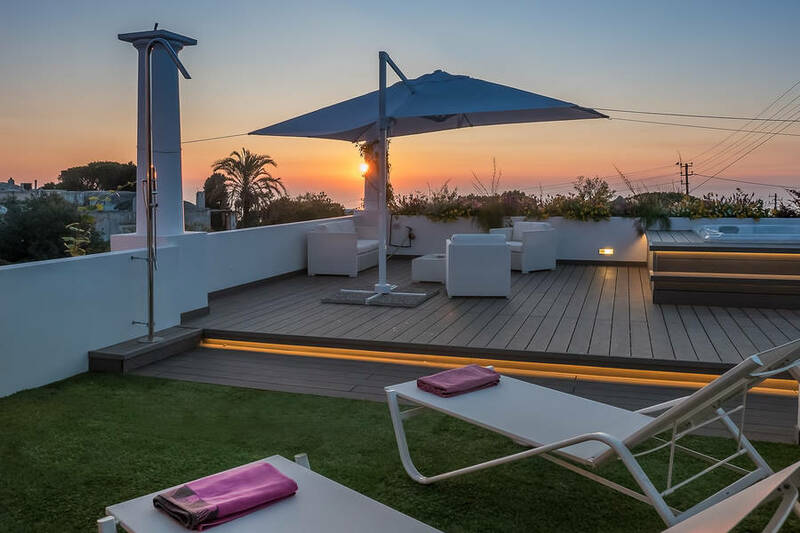 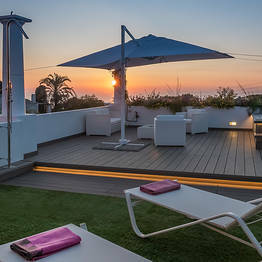 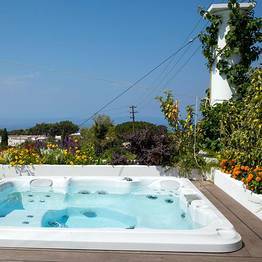 Enjoy the privacy of a charming home in Anacapri with its panoramic terrace and open-air hot tub: book one of the just two guest rooms at Casa Cristina and explore the island beauty of Capri like a local. 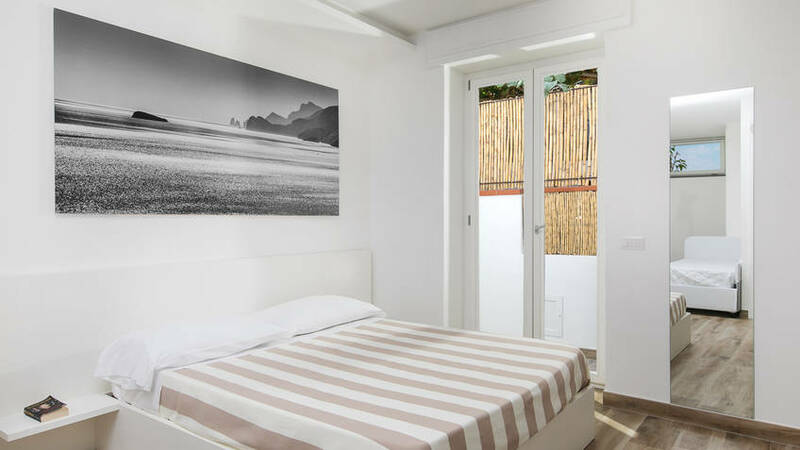 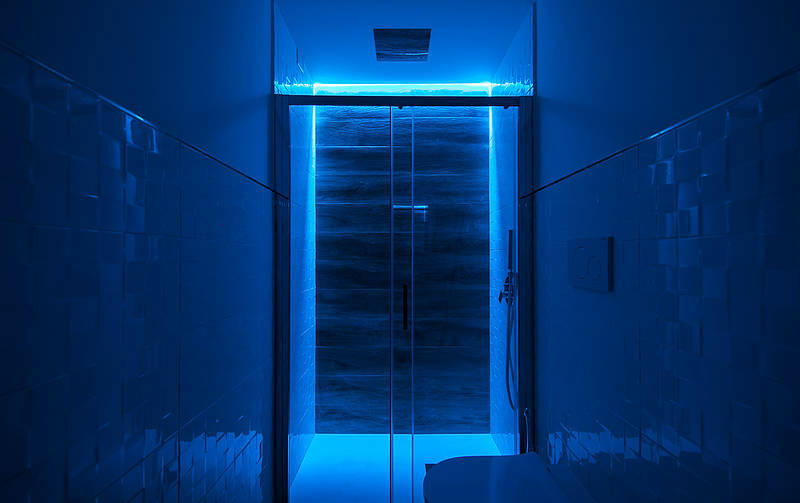 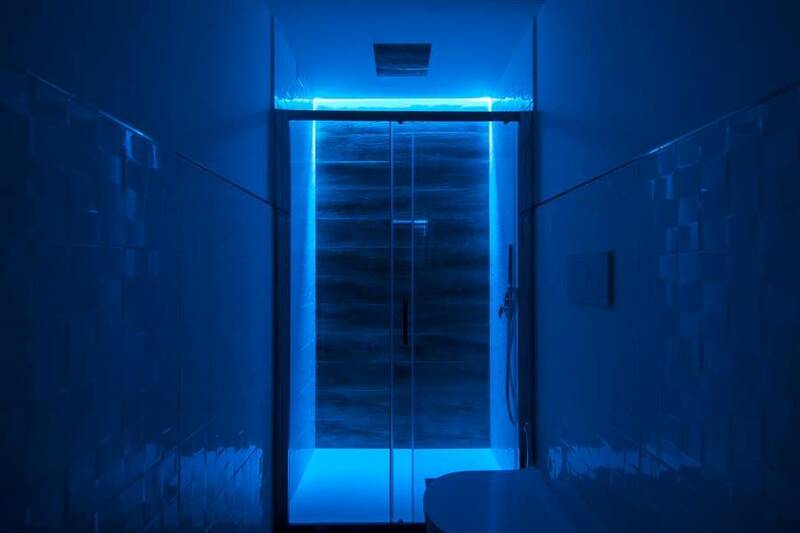 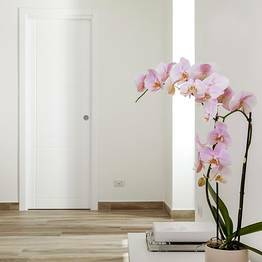 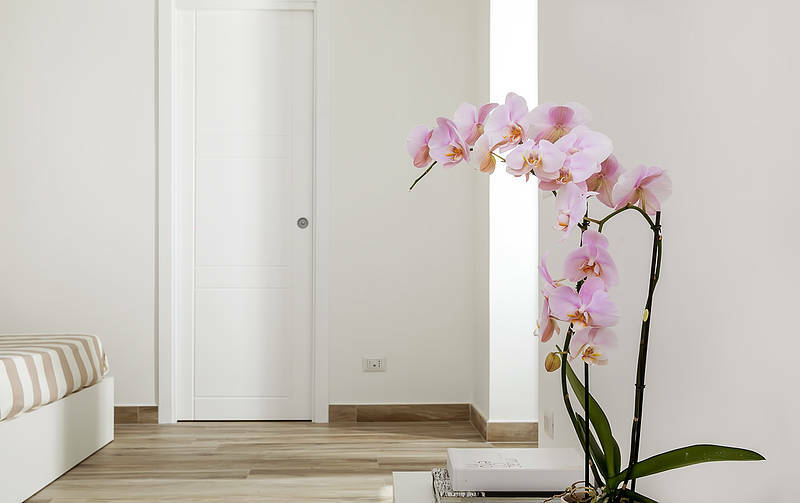 Large, light-filled rooms furnished with understated elegance: Casa Cristina makes you feel at home while offering a number of small indulgent touches to remind you that you are on holiday, like light therapy showers in both of the en suite bathrooms. 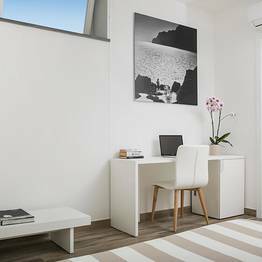 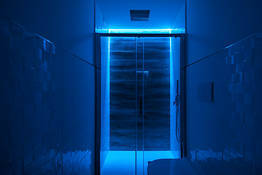 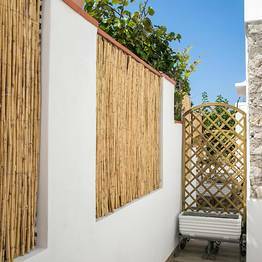 In addition to modern comforts like wifi and air conditioning, the rooms both have private outdoor spaces where guests can unwind. 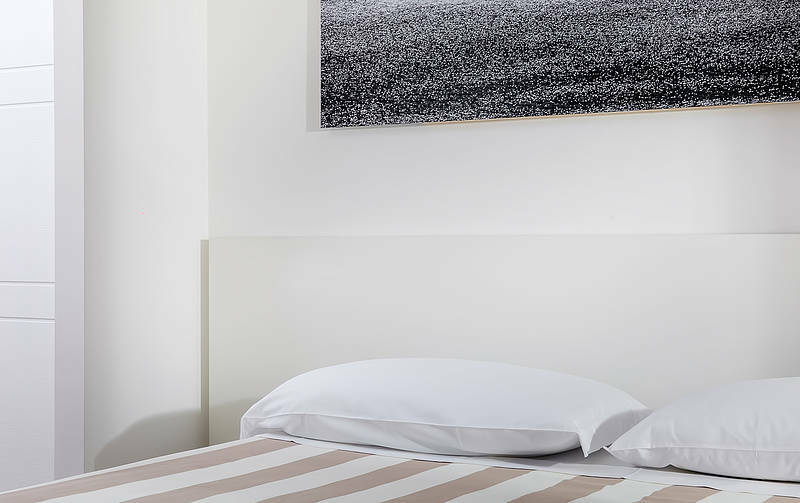 Travelling with your four-footed friend? 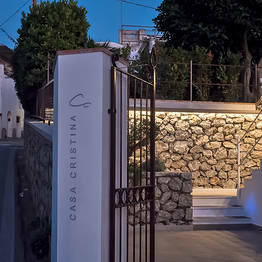 At Casa Cristina,small pets are welcome upon request! 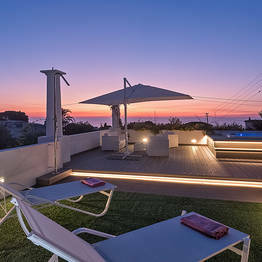 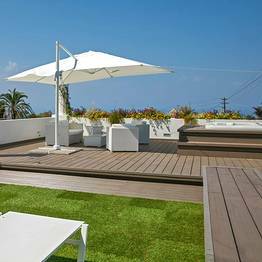 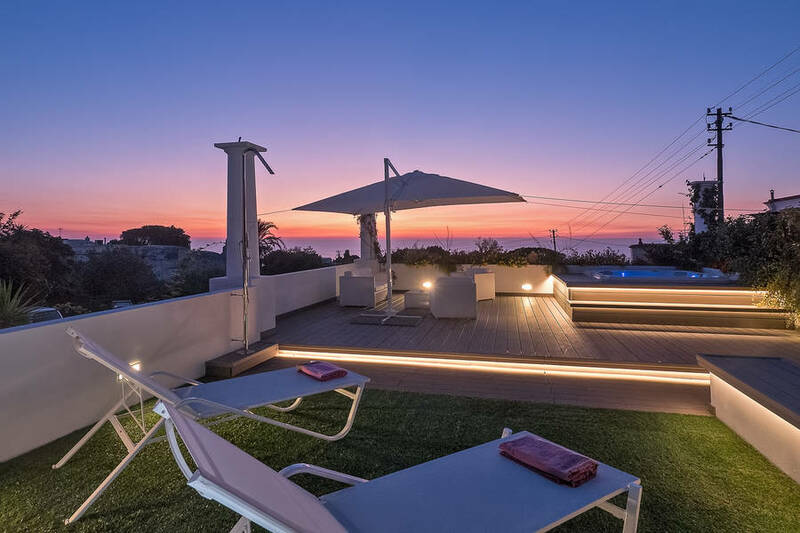 The most unforgettable corner of Casa Cristina is the large terrace with a spectacular sea view, furnished like an open-air living room and featuring a relaxing hot tub. 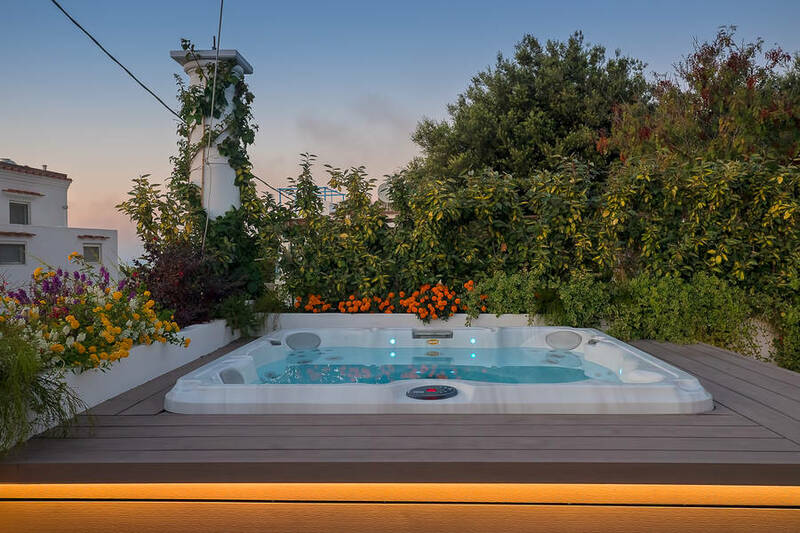 Soak in the hot tub on the terrace by day, or unwind in the evening to watch the sun set over Capri...what more could you want? 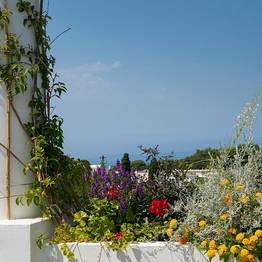 With its artisan shops, authentic island atmosphere, walking trails, and unparalleled sunsets, Anacapri will delight and surprise you. 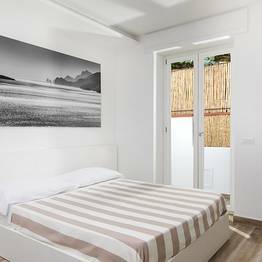 The town's historic center is just 5 minutes by foot from Casa Cristina, while the bus stop for routes to the famous Blue Grotto are just outside the front door! 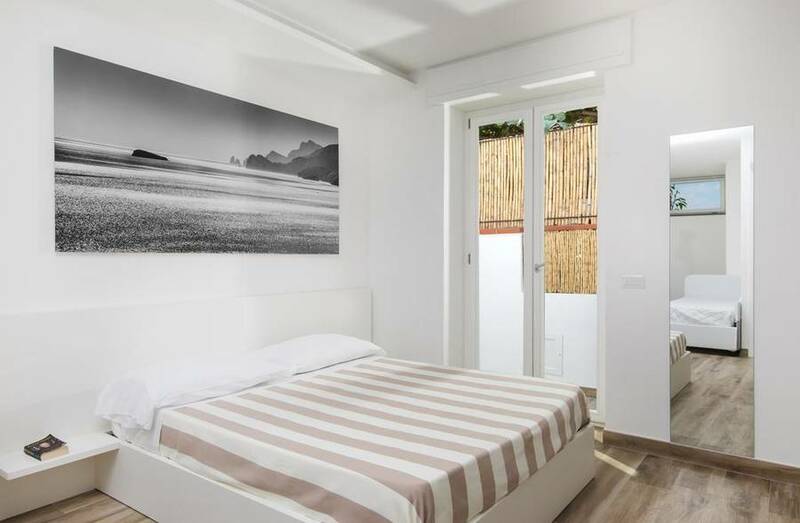 If you would like to explore the more glamorous town of Capri, buses can take you to the Piazzetta in its bustling center in just 15 minutes. 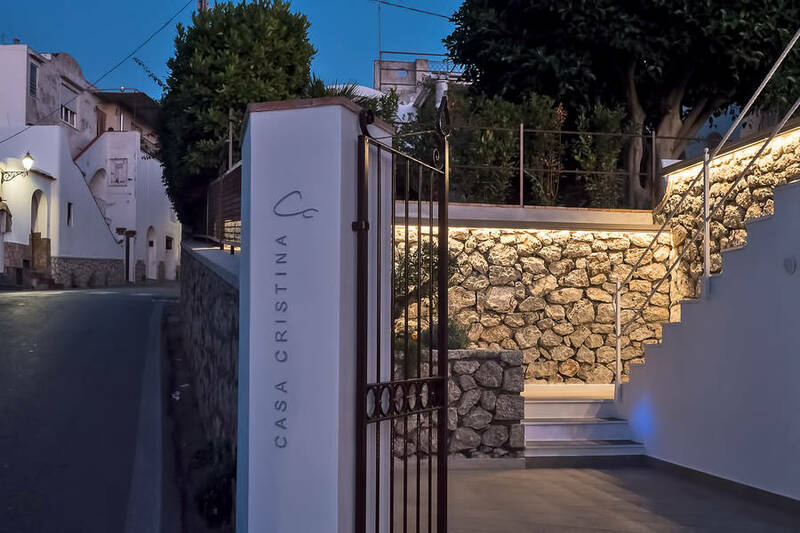 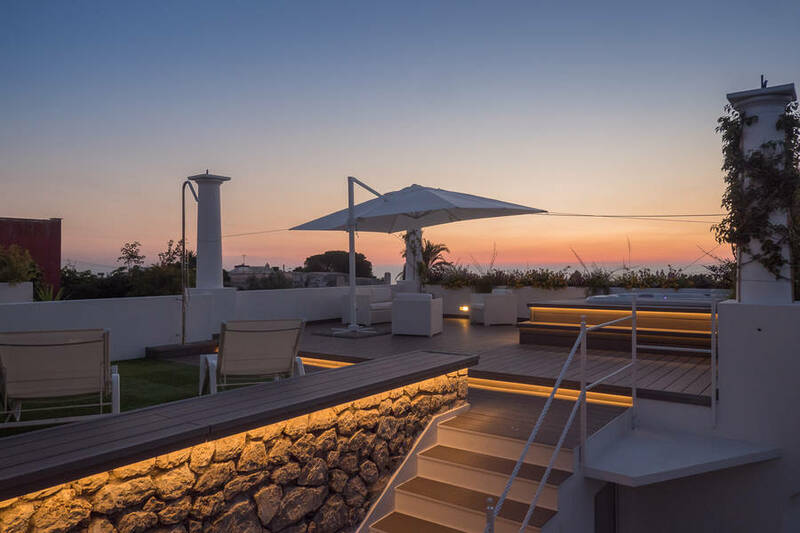 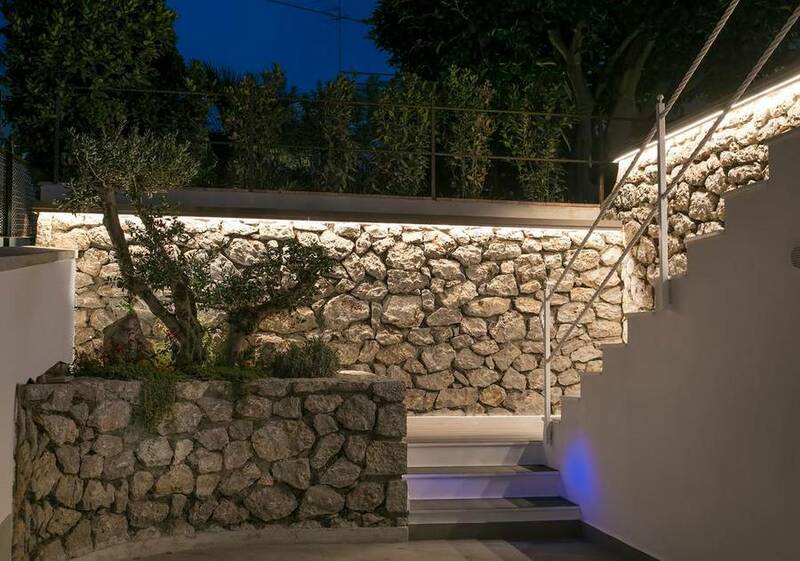 Casa Cristina is located in Anacapri, just outside the historic center and along the road to the Blue Grotto, and only ten minutes from some of the most famous sights on Capri, including Villa San Michele, the Mount Solaro chairlift, the Blue Grotto, and the Church of San Michele. 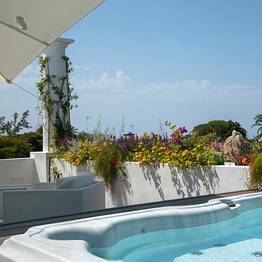 You can reach the Piazzetta in Capri town by bus in just 15 minutes! 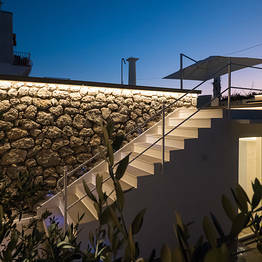 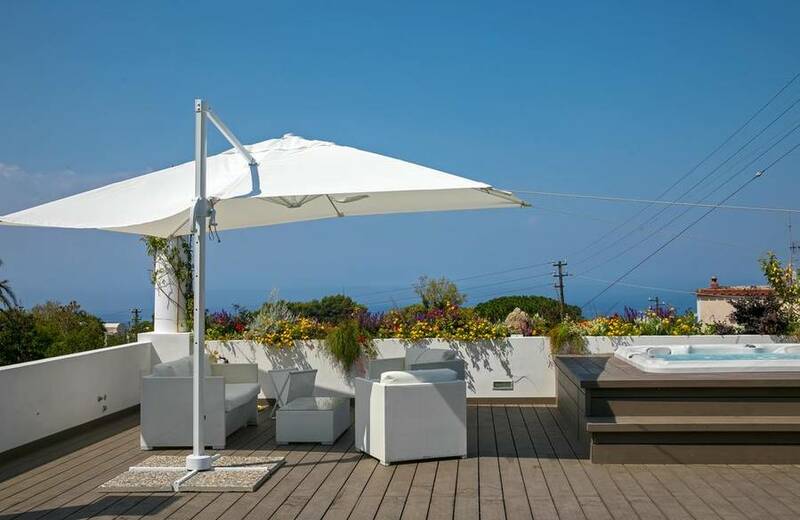 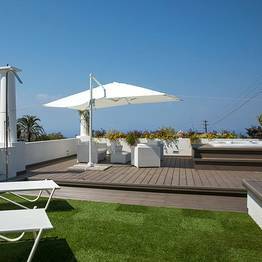 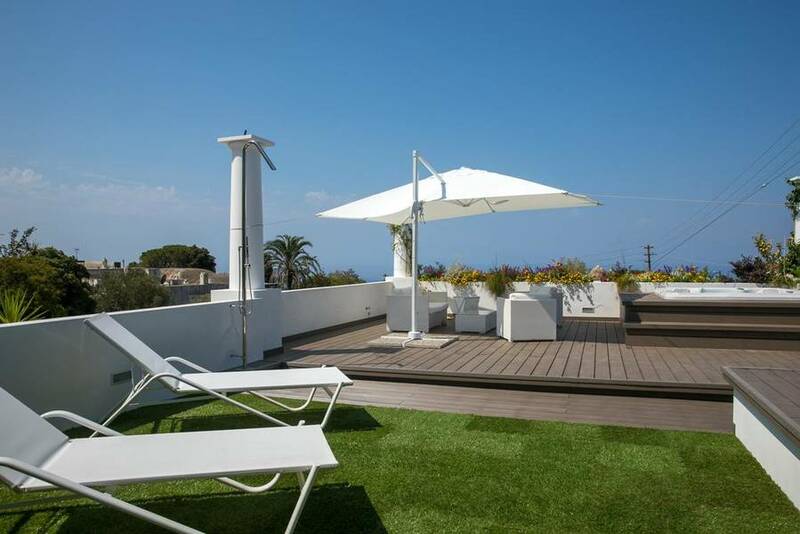 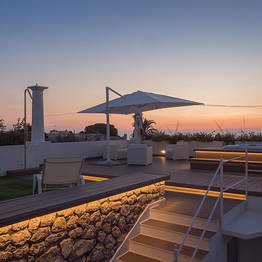 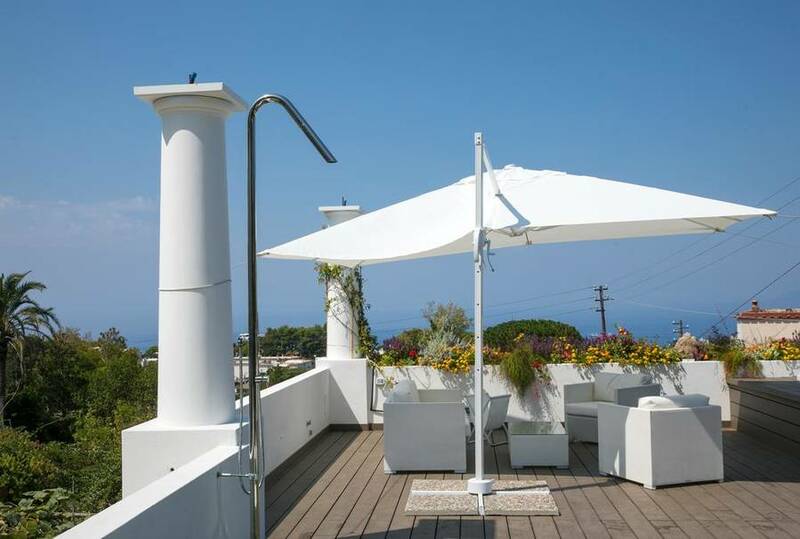 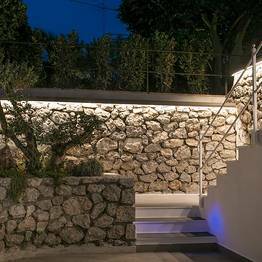 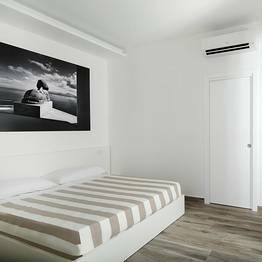 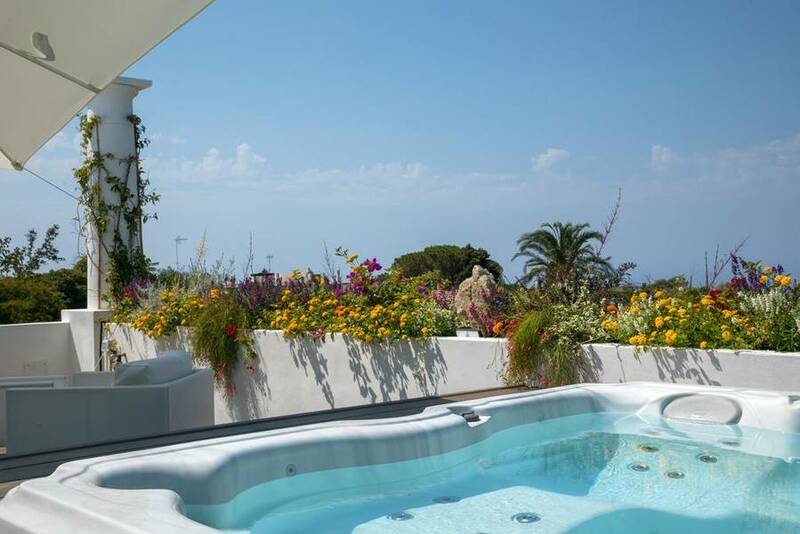 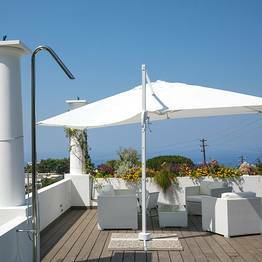 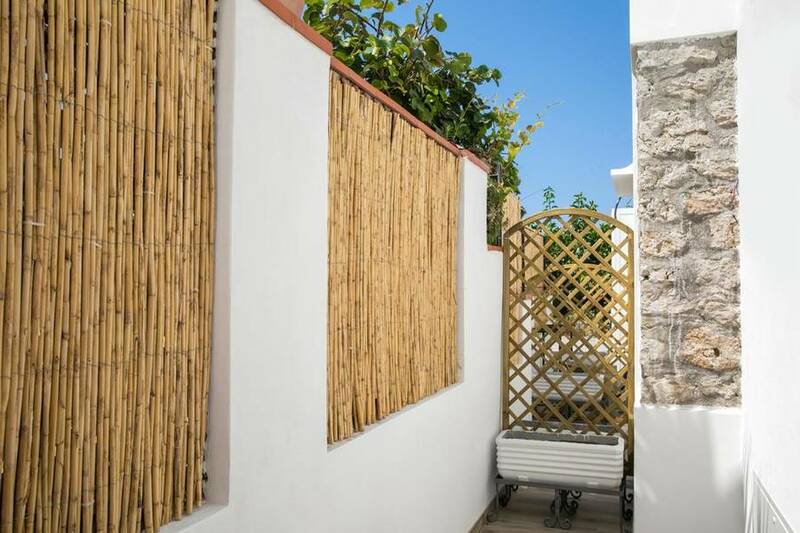 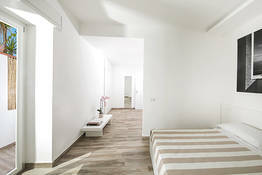 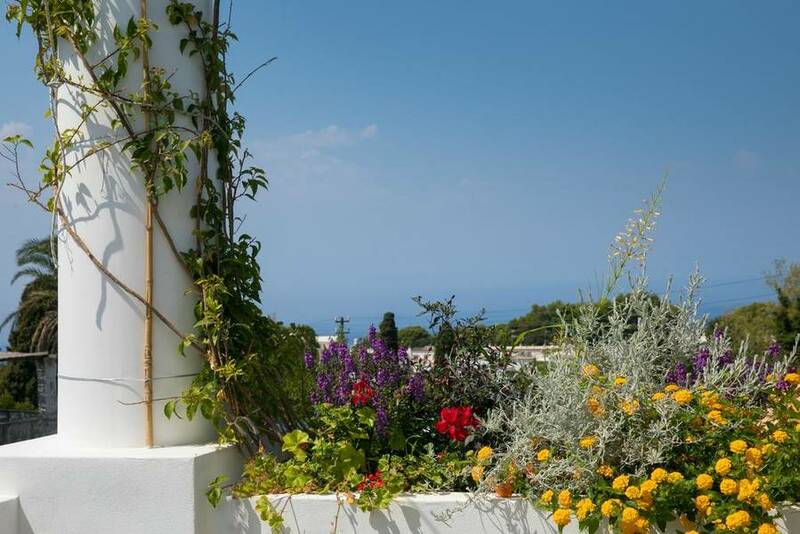 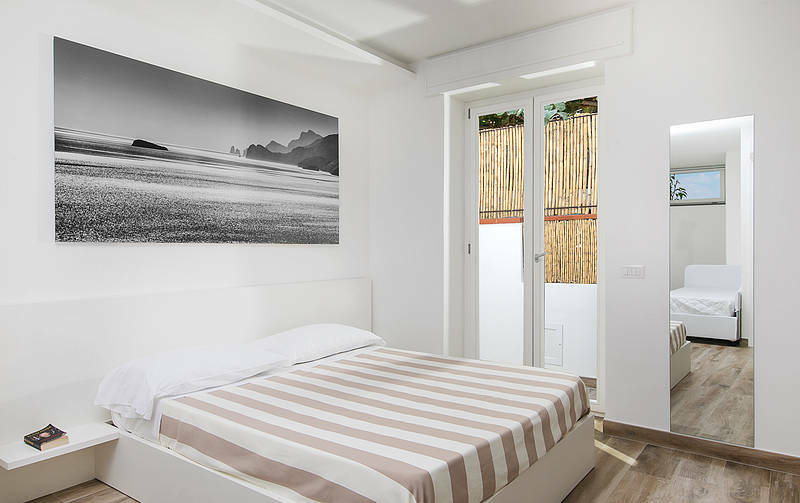 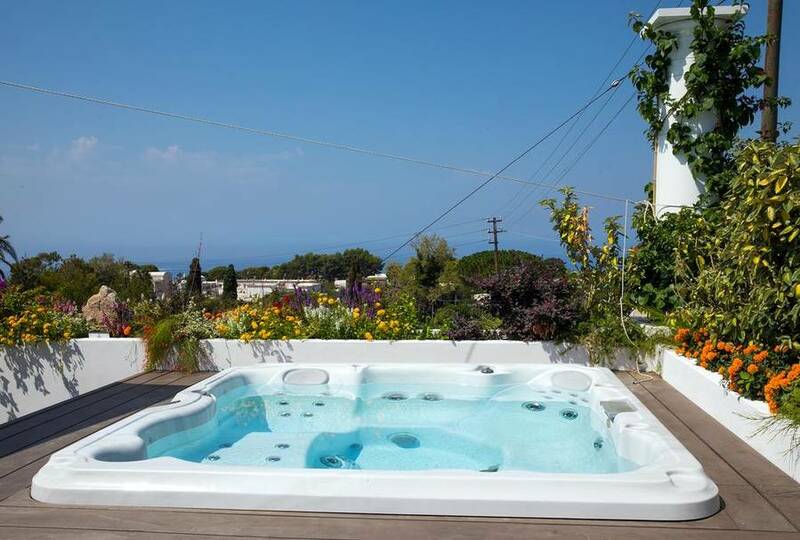 Book Casa Cristina on Capri.net now with no additional booking fees.